The government is failing to monitor almost half of England’s “most important wildlife sites”, putting them at risk of fly tipping, pollution, water contamination, invasive species, and the unchecked impacts of a changing climate. Of the 4,126 sites of special scientific interest (SSSIs) currently in existence, 47% have not been examined in the last six years, as is required by national monitoring guidelines, according to data released by the environment department this summer. Natural England, the government agency responsible for monitoring, has faced significant budget cuts in recent years. A source inside the body told Unearthed that “we just don’t know what the condition of the best habitats in the country is anymore” and warned that the body could be open to legal challenges because staff are making decisions based on old data. The news comes eight months after Theresa May launched the government’s 25 year environment plan, which promised to “not only conserve but enhance” protected areas. A spokesperson for Natural England said that the body is committed to safeguarding these areas. Unearthed has found that many parts of the Pennines, Exmoor and some of the best-loved parts of the Lake District have not been monitored for close to 10 years. This includes England’s highest mountain, Scafell Pike, which was last assessed in 2010. 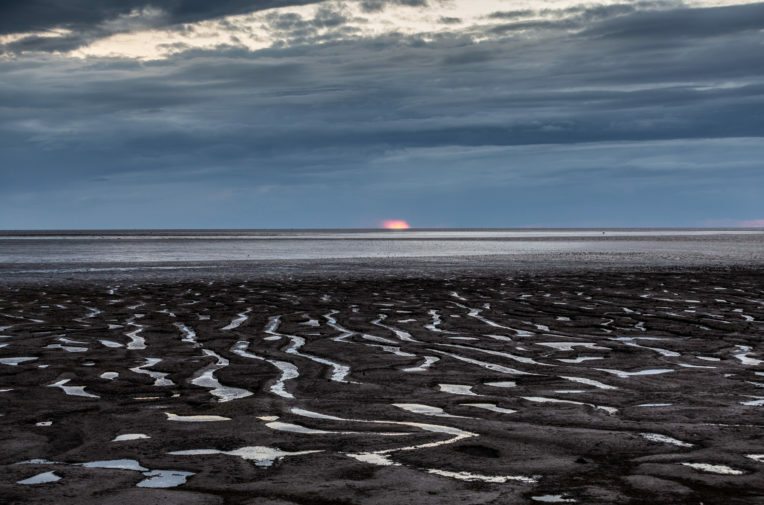 Most of the Wash, England’s biggest SSSI, and the North Norfolk coast adjacent to it, have not been monitored in eight to nine years, despite the region being home to many threatened species and one of the most susceptible parts of the UK to the changing climate. Co-leader of the Green party Caroline Lucas, who requested the data through a parliamentary question, accused the government of neglect and called on them to reverse budget cuts to Natural England. Cross-party MPs and environmental NGOs have since called for a new watchdog “with sharp teeth” and funding to enforce environmental law post-Brexit. The EU has launched several infringement procedures against member states for failing to take measures to conserve protected areas. The power to do so in the UK would cease after Brexit. SSSIs afford legal protection to the UK’s most significant areas for wildlife, plants, geological and physical features, including many areas within national parks and nature reserves. The vast majority are owned by government or private landowners. How are we supposed to manage the country’s most important wildlife sites without monitoring their condition? As well as iconic parts of the Lake District, Exmoor and the Pennines,parts of SSSIs within the South Downs around Beachy Head and the Seven Sisters have not been monitored for 10 years, while those inside Cornwall’s Lizard peninsula and St Michael’s Mount were last monitored in 2011. These sites were then recorded as in “favourable condition”. But parts of Lake District, Exmoor and the Pennines were found to be “unfavourable”. A source inside Natural England who spoke to Unearthed on condition of anonymity said that the “hundreds of small sites”, which are often privately owned, are of greater concern because local people in areas that receive a high public footfall will often flag problems directly with them. Potential problems that could be missed through lack of monitoring range from illegal fires and fly tipping to invasive species and peatland drainage or pollution, which can kill wildlife or contaminate water sources. The lack of monitoring also means that decisions about the type of work or activities that are permitted on sites – which could disturb threatened species – are now being made using old and often outdated data, they told Unearthed. Although the stipulation to monitor every six years is not a legal requirement in itself, the national guidelines are the product of a requirement to monitor from the Environmental Protection Act 1990. Unearthed now understands that the government is no longer committed to this target. More than one in ten of the UK’s wildlife species is threatened with extinction, making it “among the most nature depleted countries in the world”, according to a major report published in 2016. When the government’s 25 year environment plan was launched by the prime minister in January, it set a new target to restore 75% of protected sites to favourable condition, meaning that all features for which the site is designated should be meeting minimum standards to be conserved. The proportion currently in favourable condition stands at 39%; but this figure is now partly based on old data. A further 55% are reported to be in “unfavourable recovering” condition, which means that a plan is in place to aid recovery, but does not mean the plan is funded, being implemented or being effective. The remaining sites are reported to be in an “unfavourable – no change” or “unfavourable declining” condition. Ten years ago, a quarter of sites had not been monitored within six years, compared to almost half today. 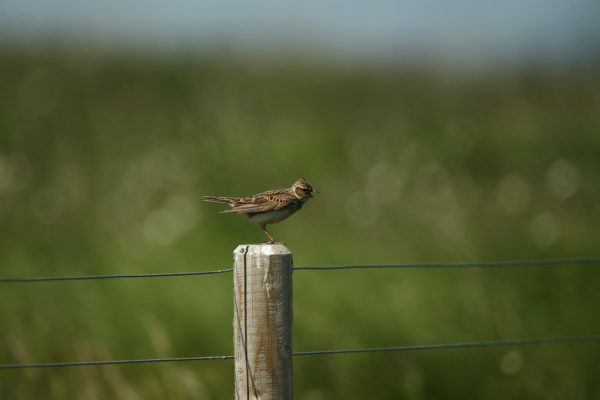 RSPB’s head of site conservation Kate Jennings told Unearthed: “There are bound to be loads of things going wrong because of a lack of monitoring – pollution events, fly tipping, overgrazing, the spread of invasive species – but we generally don’t know what they are until the monitoring gets done. Natural England’s annual budget is now close to half what it was a decade ago. In 2017/18 it was £112m, down from £200m in 2006/7, its chairman Andrew Sells told parliament in December. The agency is also expecting to see a drop in EU funds, according to its annual report. It states that it received £22m in EU funds last year, but that these are not used for statutory work. At least 75 Natural England staff are currently being moved to DEFRA on secondment, Unearthed understands. It’s thought that they are being moved to work on Brexit. Documents leaked to Unearthed two years ago revealed that the agency was planning to rein its regulatory duties and was looking for funding from the business it assesses as it anticipated budget cuts of up to £30m by 2020. Questions have since been raised about the independence of Natural England, which in the last couple of years has lost its own press office. Its communications are now run by the Department for Environment, Food and Rural Affairs. Video: Are England’s woods disappearing? From climate change to funding cuts our environment faces multiple threats. But few media organisation have the resources to pay specialist reporters to spend months following a story, and there are so many stories to follow. This vacuum is creating a wave of inaccurate and misleading news, making it harder for people to know what is going on with the natural world and why. Unearthed is funded by Greenpeace supporters. Donate here to help us investigate more stories like this one.